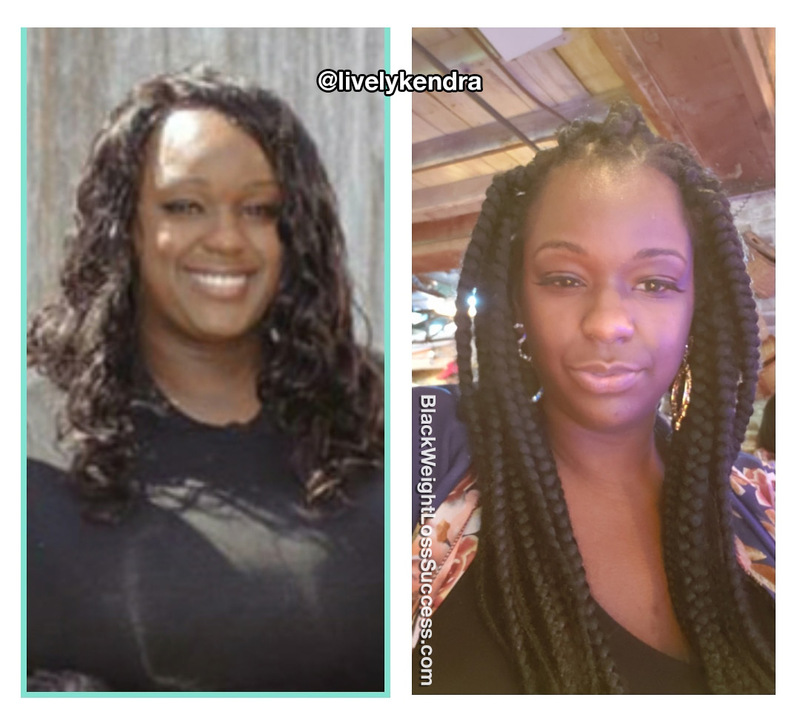 Transformation of the Day: Kendra lost 80 pounds. She was tired of wearing a size 22 and tired of not being able to cross her legs. On June 1st, she made a commitment to eating healthy and exercising and she hasn’t turned back. Check out her story. At my 30th birthday party in May 2018, I realized that I couldn’t cross my legs because my stomach was too big. 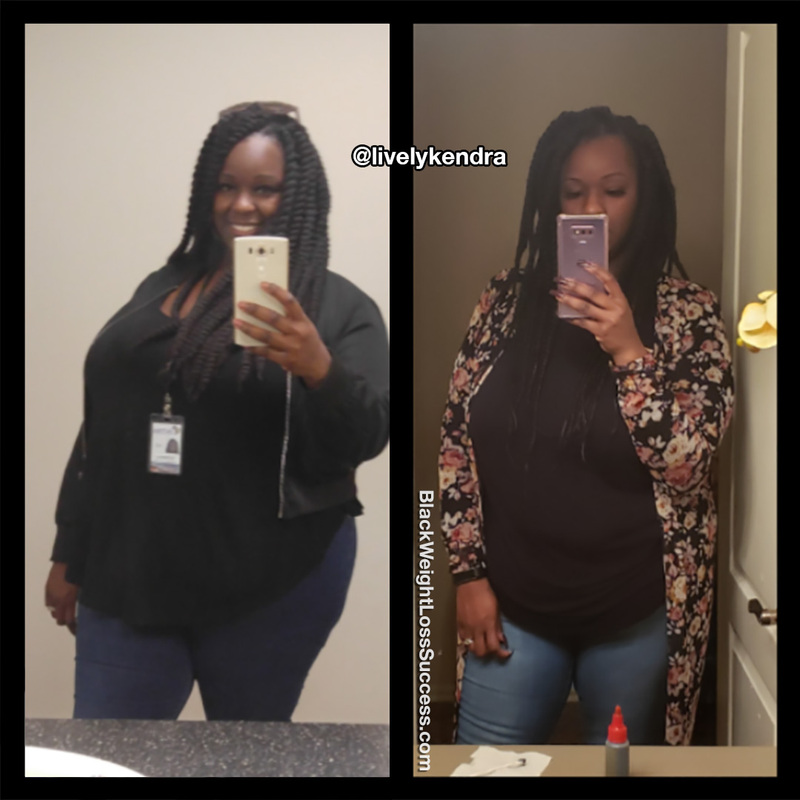 Two weeks later, I woke up and realized I was sick of wearing a size 22. I changed my eating habits the same day. I also started working out. I began my journey on 6/1/18, and as of today, I am down 80 pounds. I immediately gave up bread, sweets, and alcohol. After a month, I started seeing results and decided to start doing Keto. Keto has been my nutrition plan ever since. For the first few months, I concentrated on cardio. Then, I got more educated on fitness and cut back on cardio. Now I do HIIT cardio and lift weights. I work out 5 days a week. When I’m ready for a change, I want it immediately. I use to get upset if the scale wasn’t moving enough. At the beginning of my journey, my frustrations would lead to negative thoughts about how my body looked. I’ve built up more confidence and love myself now more than ever. Never give up. The journey is a sacrifice, but it’s so worth it.